Migraines may vary in duration and intensity, but can easily wreck your quality of life if you allow them to keep recurring. Pain medications can only provide a certain degree of temporary relief -- they don't address the physical issues behind a chronic migraine headache, leaving you to experience the same misery again and again. Fortunately, there's a more effective, totally non-pharmaceutical way to obtain migraine relief. Here at Cole Chiropractic Clinic, our Tulsa chiropractor can employ conservative treatment methods to help your head feel better. Migraines involve more than just headache pain. These debilitating experiences combine blinding headaches with other symptoms such as nausea, sound or light sensitivity, vomiting and vision problems (including the appearance of "auras" just before an attack), with the total onslaught lasting up to 72 hours. Migraines seem to originate with neurotransmitter imbalances that cause the trigeminal nerve to induce swelling in cranial blood vessels. The actual triggers can be quite diverse, ranging from foods and medicines to weather changes and overexertion. Chronic migraines won't leave you alone until you get treatment for their underlying causes -- and that's just what we offer. Our Tulsa chiropractor, Dr. Christopher Cole, can examine your cervical alignment to see whether some subtle yet significant chiropractic adjustments can ease the constant stress on your muscles and reduce spasms. 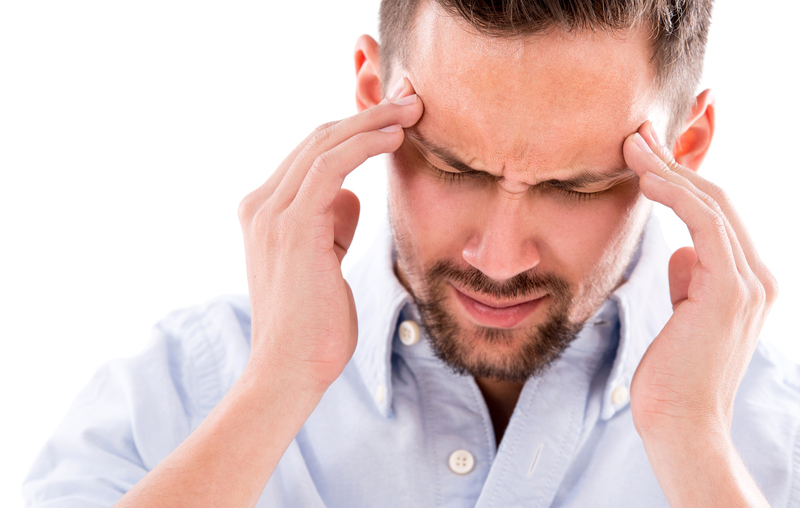 A chiropractic adjustment can also be highly effective against migraines. Research indicates that by correcting spinal alignment problems that prevent normal nerve signaling, chiropractic care can vastly reduce both the intensity and the severity of migraine attacks. We can also advise you on various lifestyle practices and adjustments you can make to steer clear of your particular migraines triggers. For instance, Certified Nutritionist Linda Cole can help you recognize which foods set off migraine attacks, helping you remove these items from your diet. If you're constantly battling migraine symptoms, take action right now to deal with the underlying causes of these miseries. This is an ideal opportunity to introduce yourself to us so we can ease your aching head. Call (918) 664-2273 today!